Hello! Welcome back to another week of #justanotherlinky. I can't believe we are at week 6 already! It's flown by hasn't it?! It's the 6th month too, this year is flying by. Thanks for everyone who linked up last week. Loved reading all your posts. Look forward to reading more this week! Happy linking/sharing! - Link up to two posts. 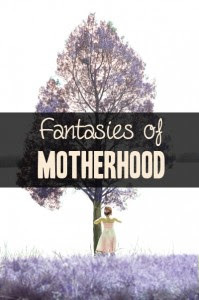 My Featured Post this week is written by Kirsten who wrote about Fantasies of Motherhood. Thank yu very much for recommending my post. It is much appreciated.